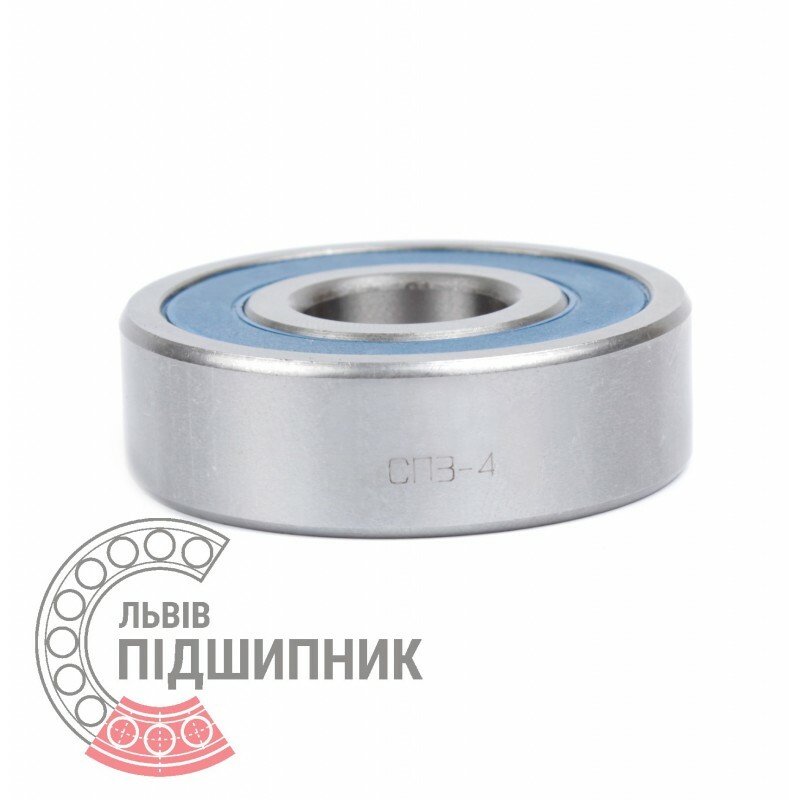 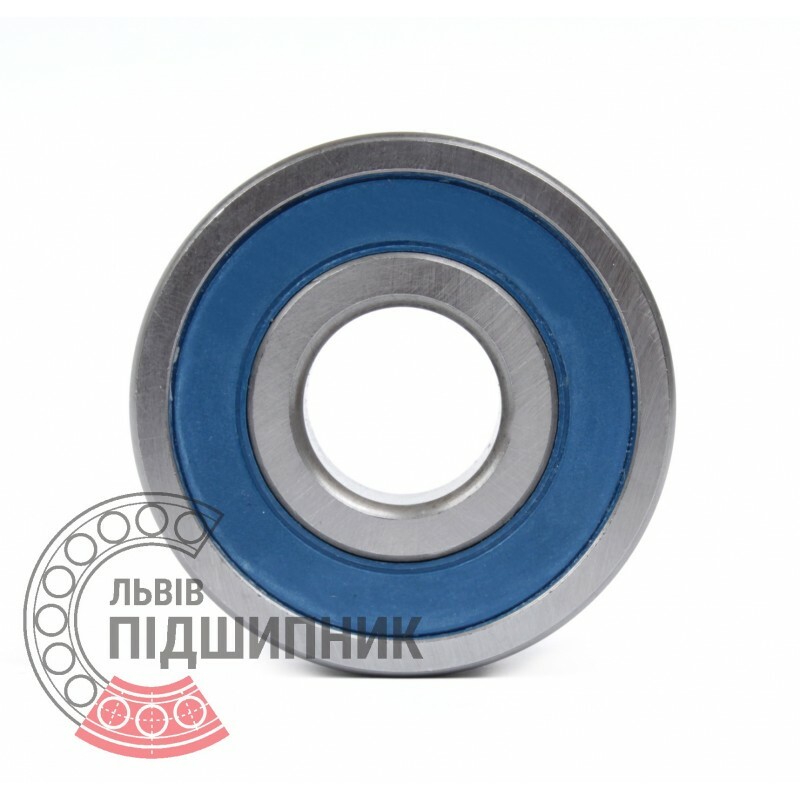 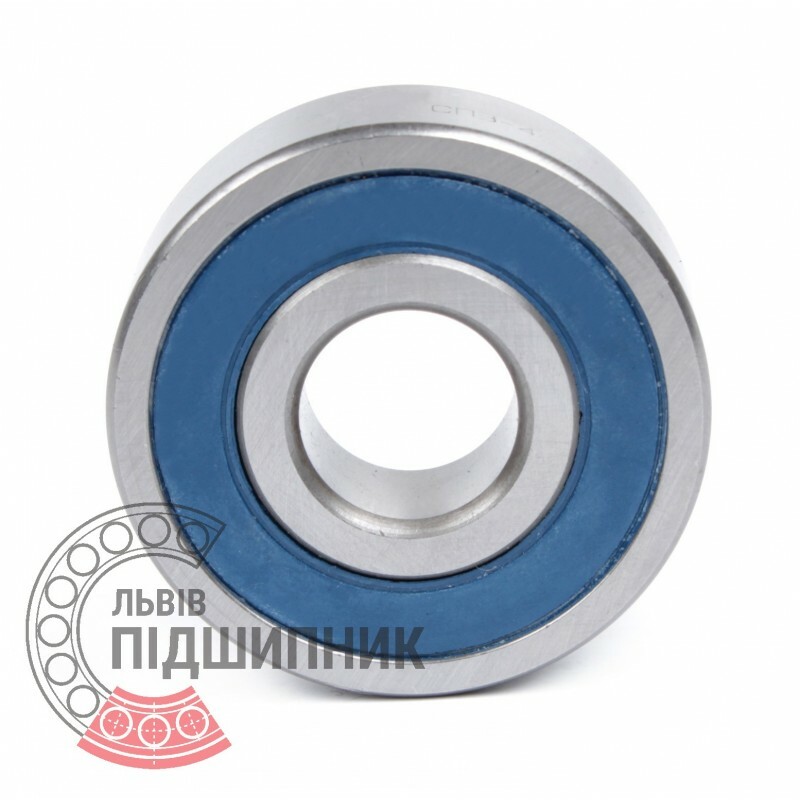 Single row deep groove ball bearings 180902C9 GPZ, Russian Federation. 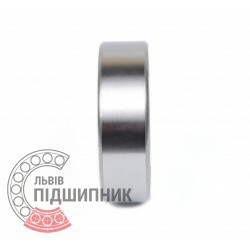 Dimensions: 16x35x14 mm. 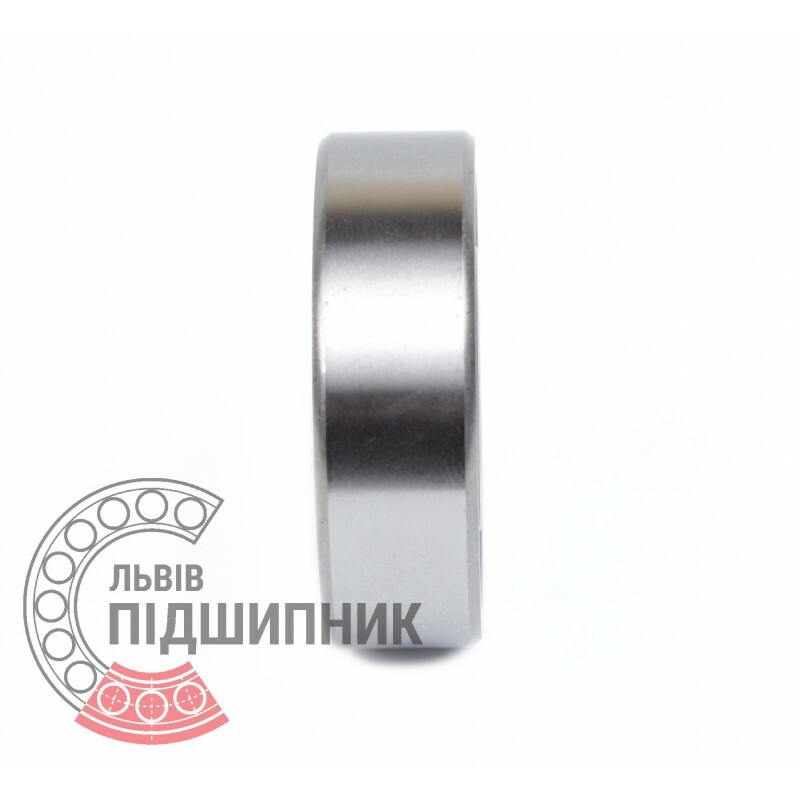 Matches the bearing 180902 (GOST 8882-75). International counterpart - 6202-2RS (DIN 625-1 ISO15:2011).